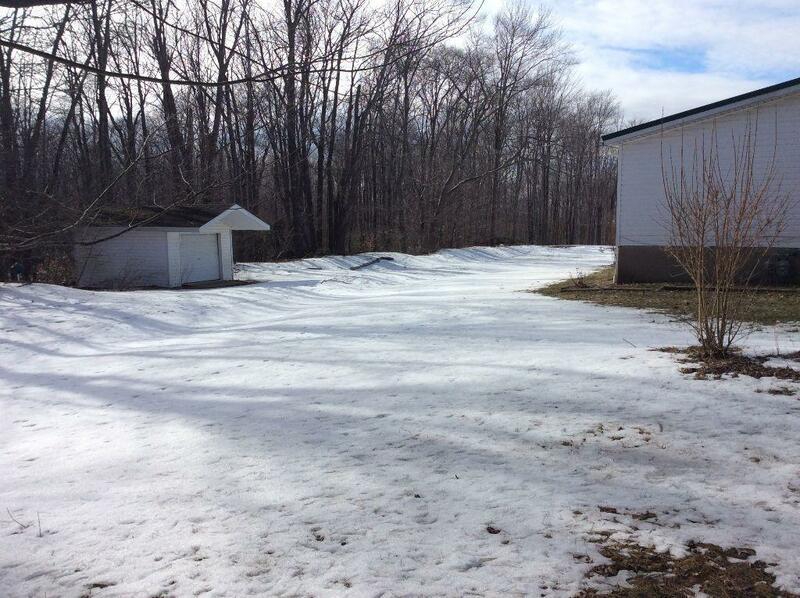 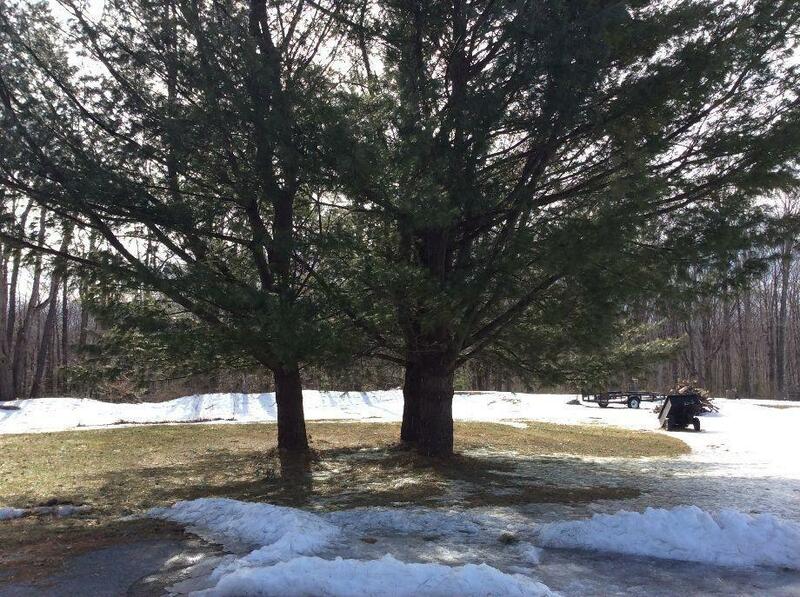 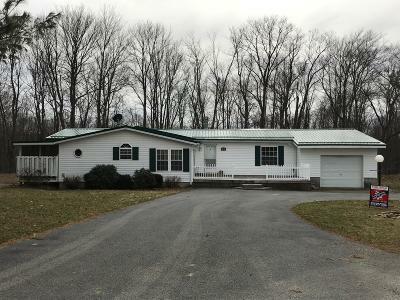 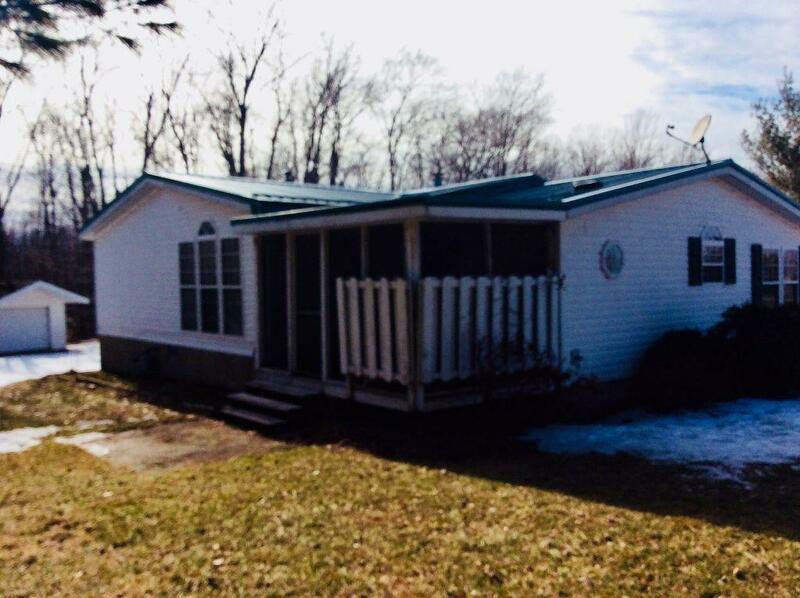 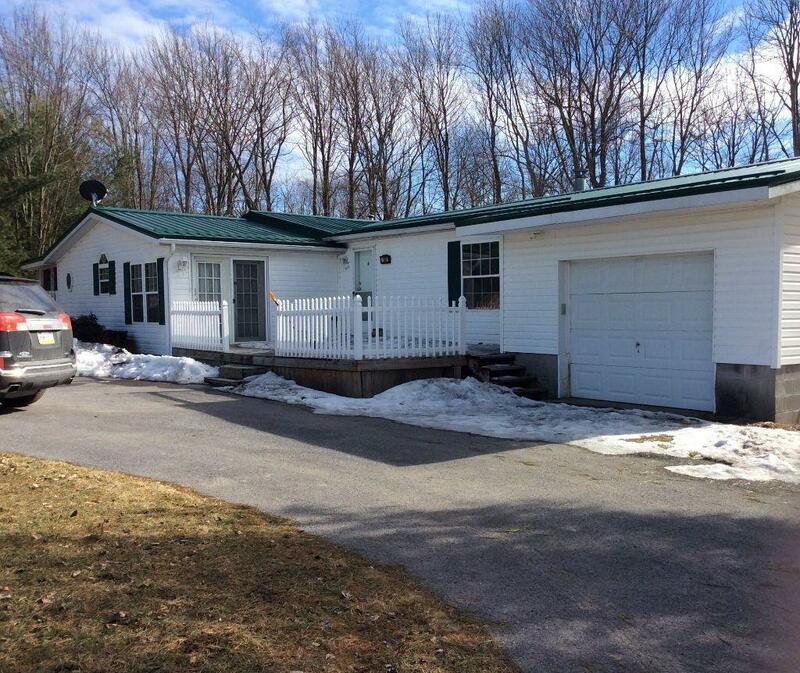 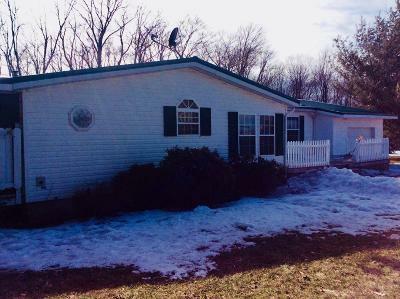 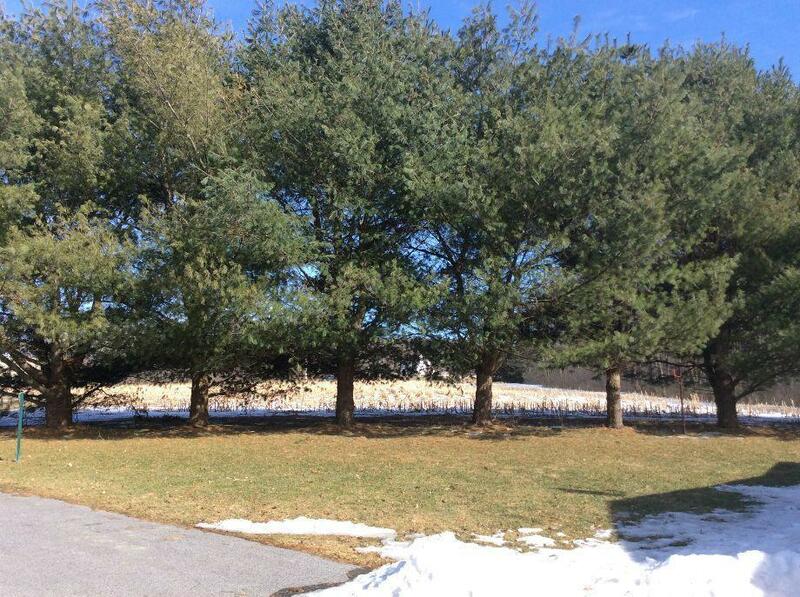 Enjoy country living minutes from town, on a spacious lot with mature trees. 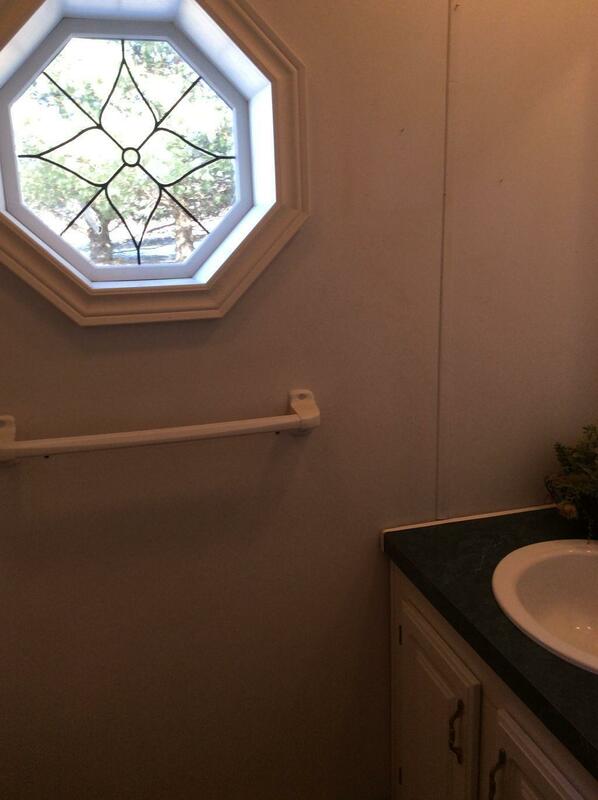 Brand new roof in 2019, plus new skylights and new kitchen floor are some of the many amenities this home has to offer. 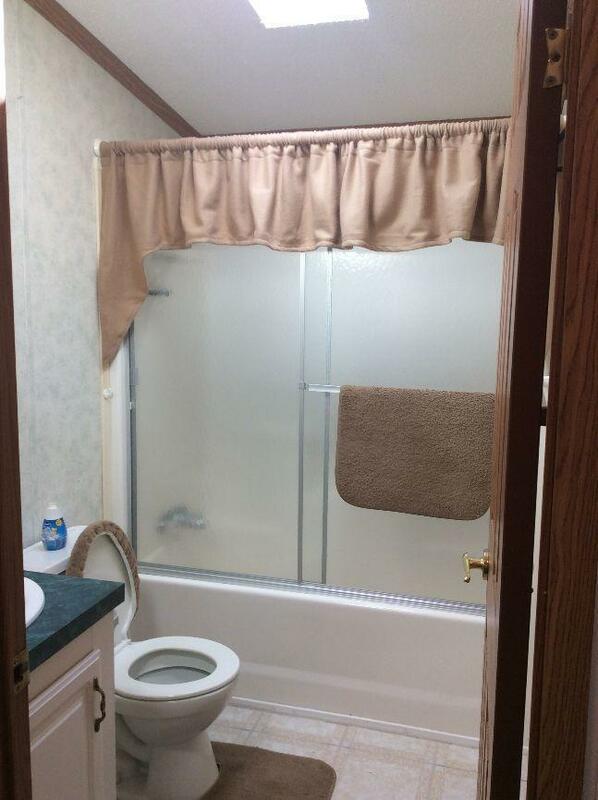 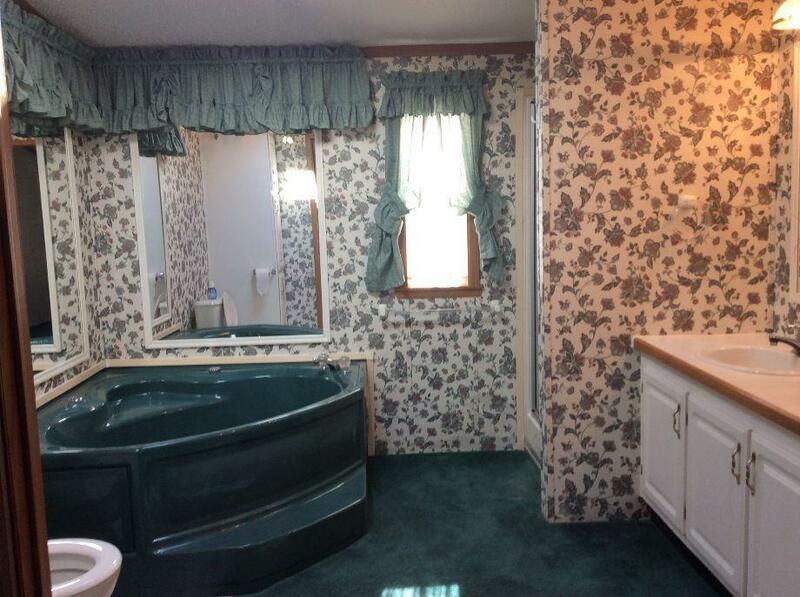 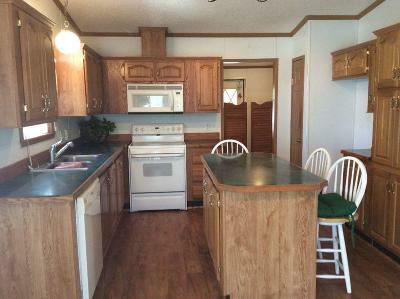 Meticulously well cared for home that is move in ready. 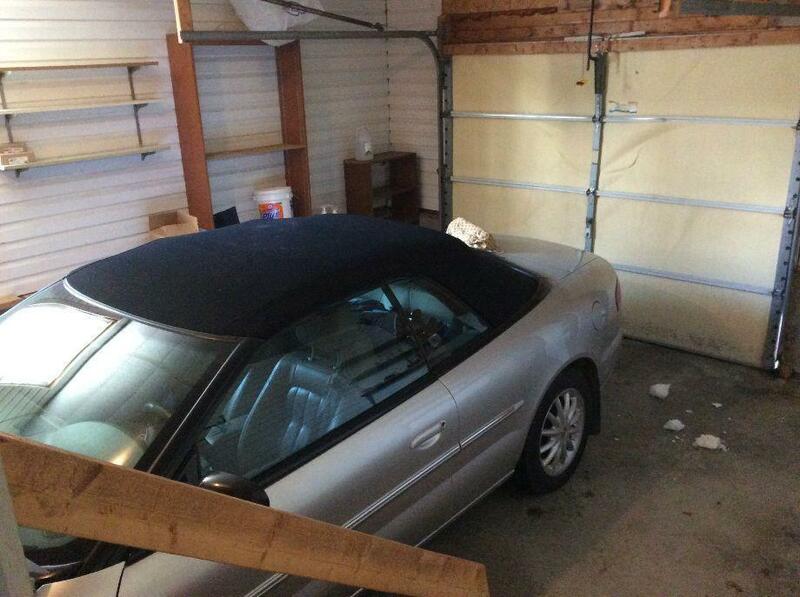 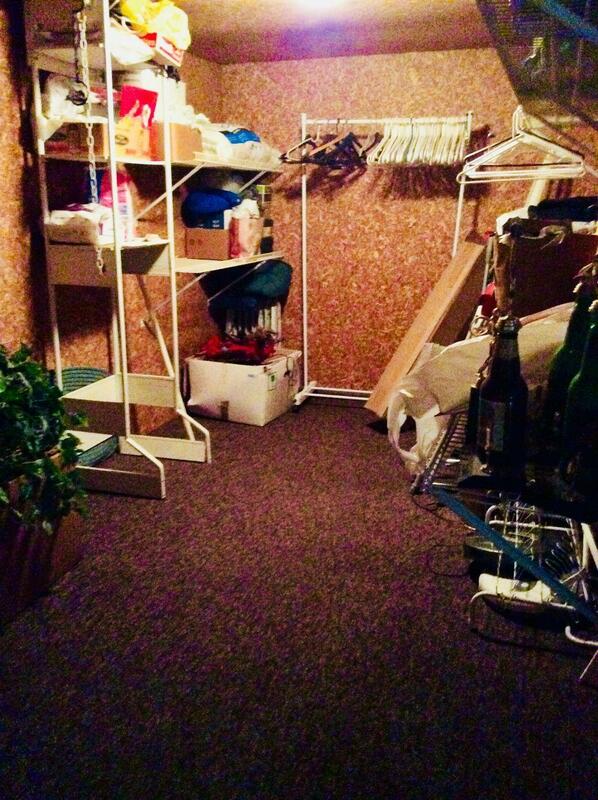 There is a huge storage room behind the garage to stash all your extra things. 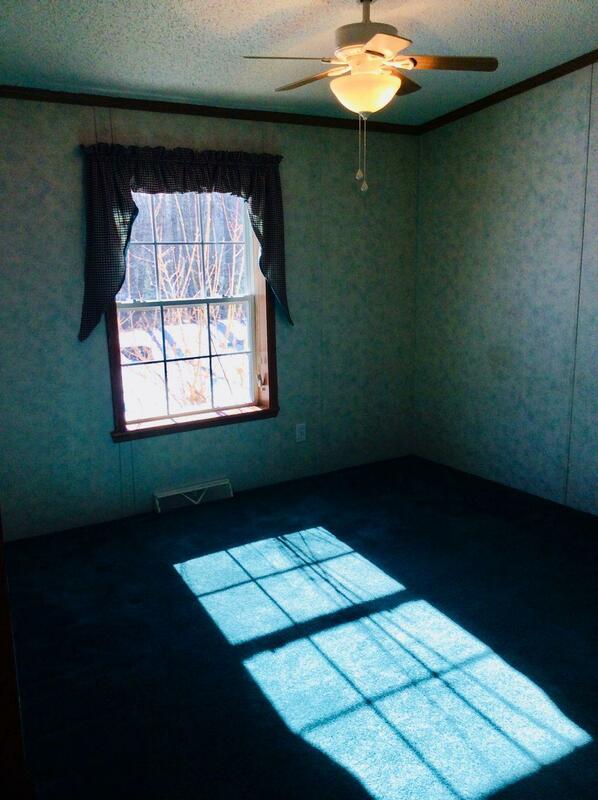 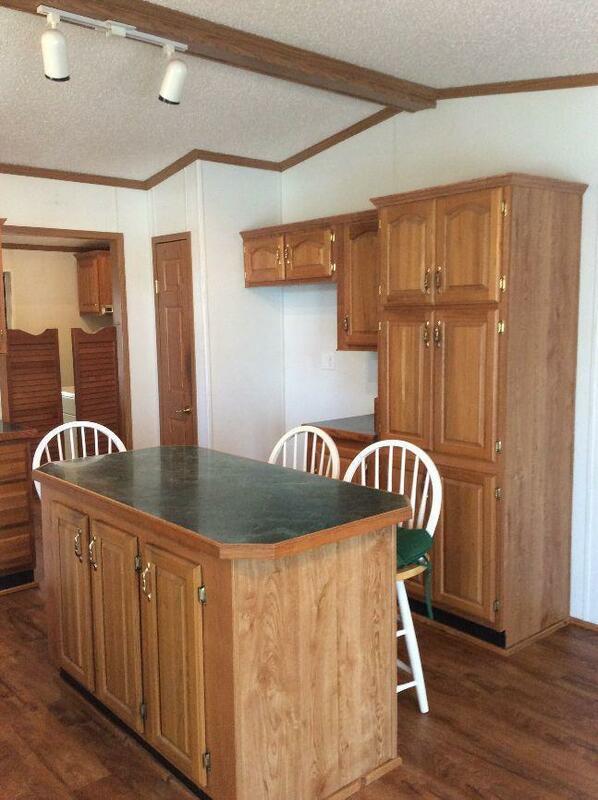 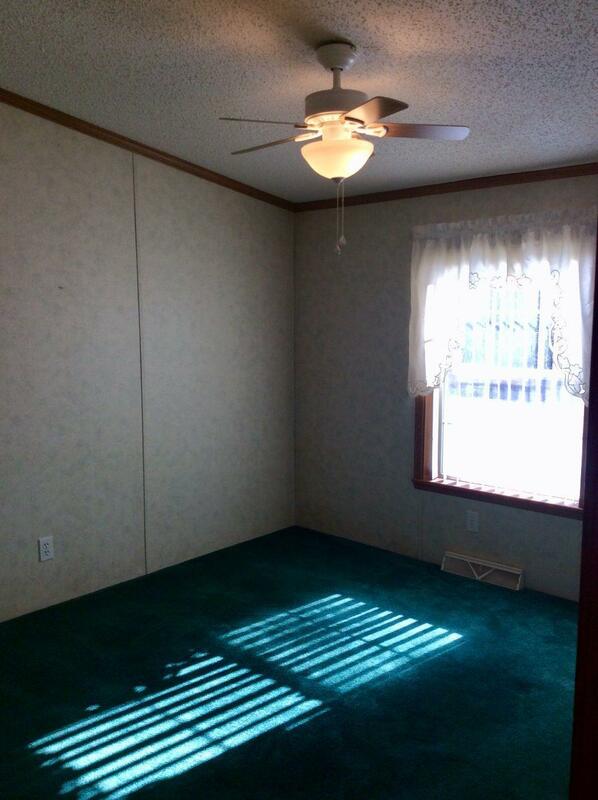 With 3 bedrooms you have room for a family, or use a bedroom for a home office. 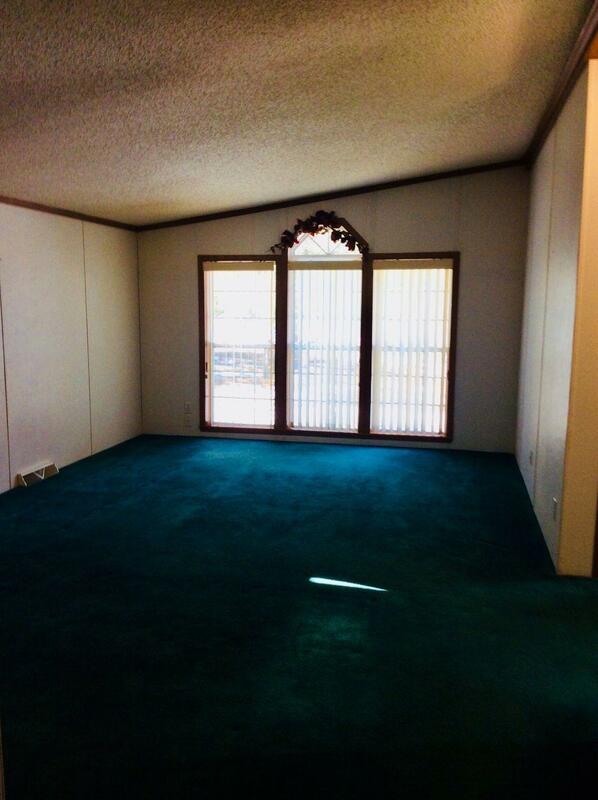 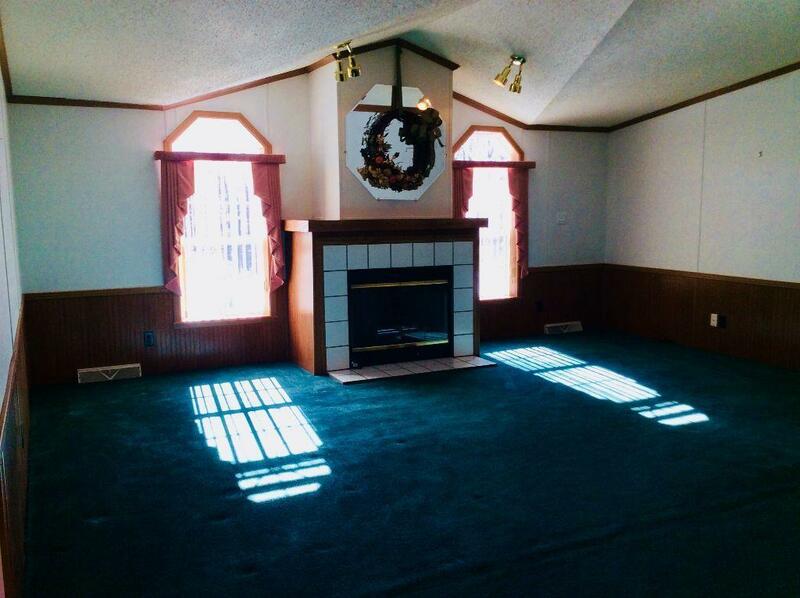 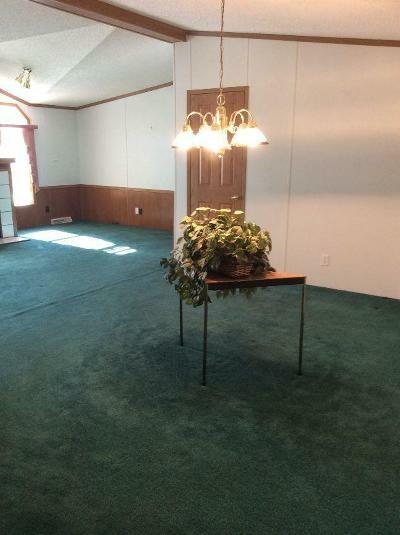 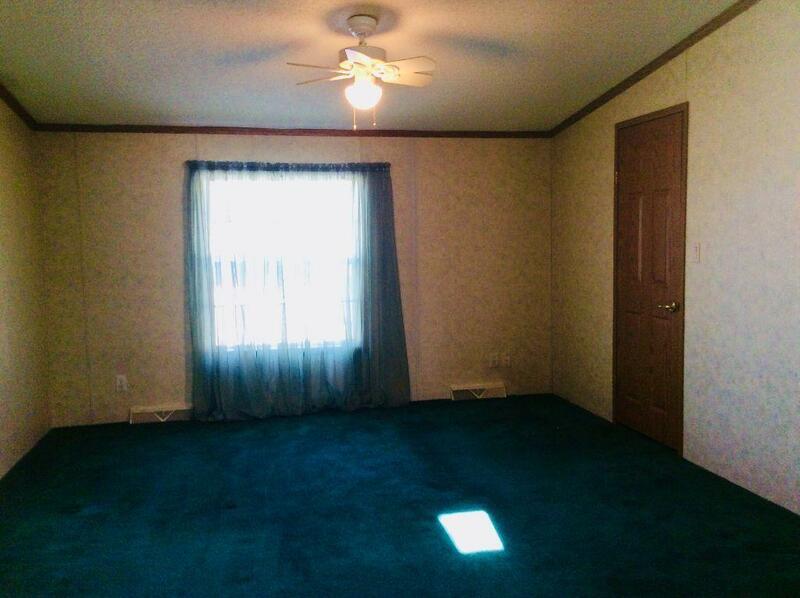 Huge living room, dining room and family room with open floorplan for entertaining. 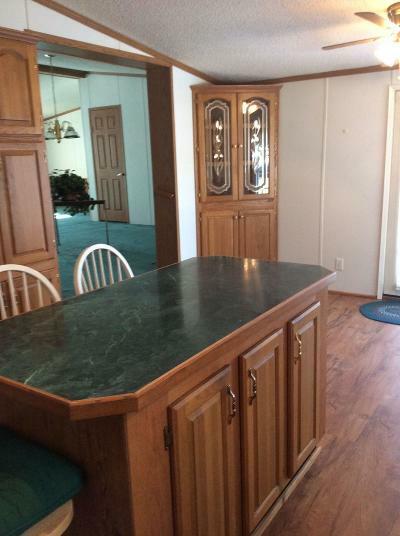 Great screened porch for summer dining outside in addition to a large deck or stay cool indoors in the central air conditioning. 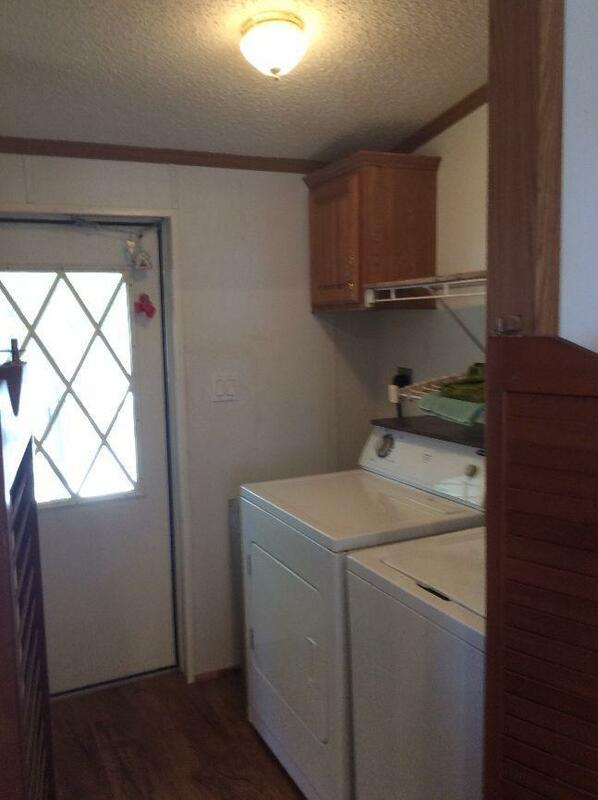 Appliances included are range, dishwasher, washer & dryer.